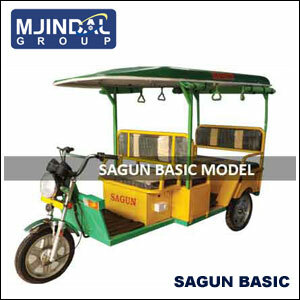 Mjindal Group is a pioneer in the India electric vehicle industries with background of extensive research in the battery operated vehicle. 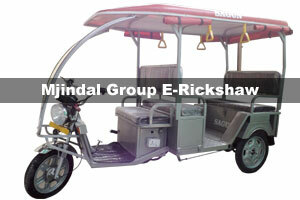 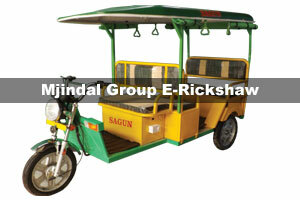 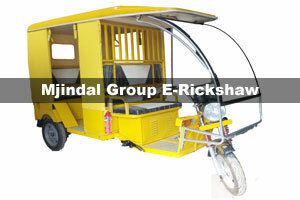 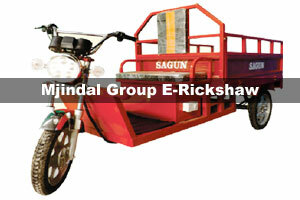 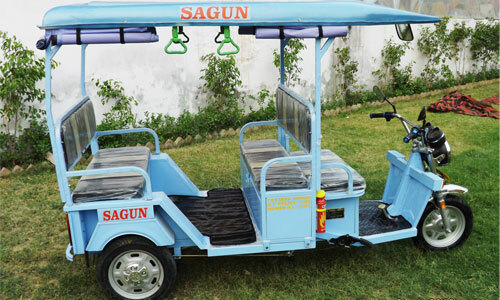 Mjindal Group entered the battery operated E rickshaw Segment with a single minded objective of providing Eco Friendly , cost effective , very economical of public transportation with is wide range of Battery operated E-Rickshaw, Battery Auto Rickshaw E-loader and E-Cab. 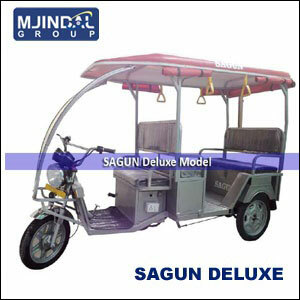 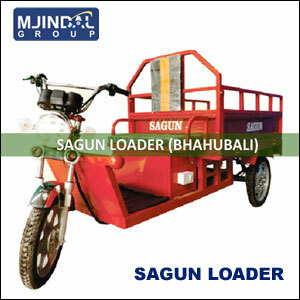 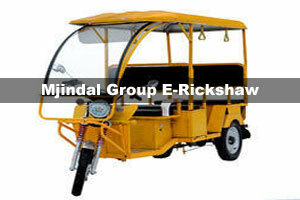 Over a Short Period of time, Mjindal Group has been quick in establishing itself as an undisputed leader in electric mobility segment.It was Mjindalgroup, which launched the first full 100% Made in india E-rickshaw/Battery Operated Rickshaw Differential (Planetary Gear Train), E-Rickshaw RIM, Leaf Plates, Handle Tee, E-rickshaw Chassis and E-rickshaw Brake Drum In 2015.Mjindalgroup has manifested continued development and has successfully been able to meet customers requirements and become one of the leading brands in Indian electric vehicle industries. 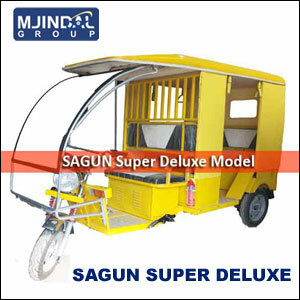 MjindalGoup are a famous Manufacturer, Exporter and Supplier of E-Rikshaw and Battery auto Rickshaw as known Electric Rickshaw Battery Auto Rickshaw which ae changing the period of loading and Passenger Vehicle Industry india in current scenario in concept of make in india. 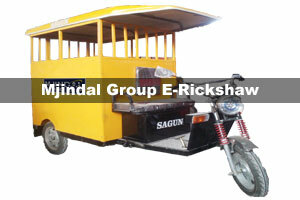 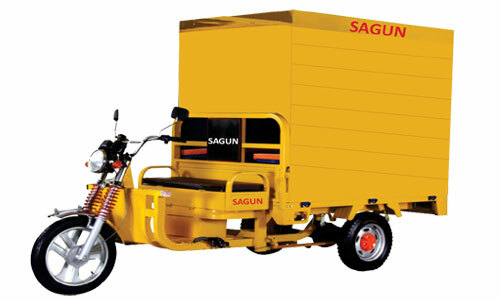 Driven by cutting edge innovation and advancement, the items, for example, Electric Rickshaw, Electric Battery Rickshaw and Loader Rickshaw are gathered with high-innovation part, making them dependable at performance. 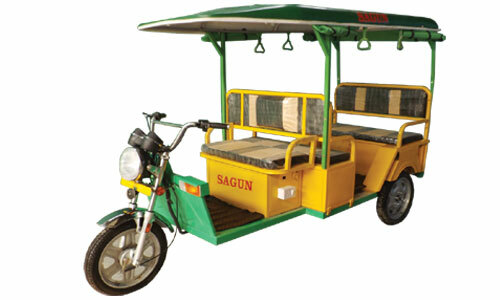 »Top Speed (km/h) - 25 km/hr.